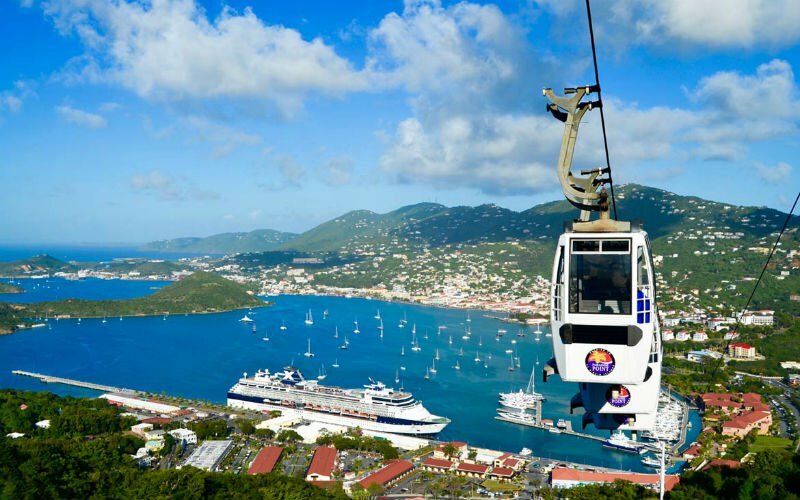 Visit Saint Thomas, U.S. Virgin Islands. This beautiful island is home to almost half of the total residents of the U.S. Virgin Islands. With temperatures in the 80's all year long, you will enjoy the warm climate and breathtaking views of the beaches.